Complete the form below to request an obligation free quote based on specifications that you provide. It is essential that you check the figures yourself before committing to an order. 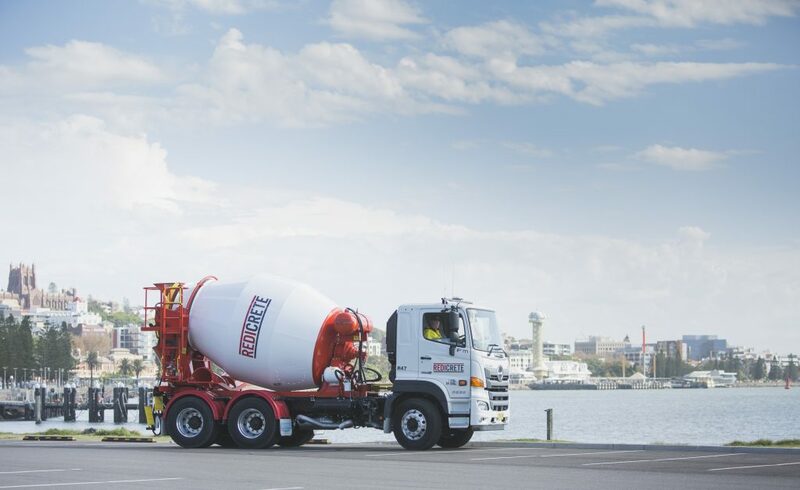 This tool has been developed to assist our customers with simple, straight forward concrete orders. For accurate results, be sure to work from on-site measurements, rather than building plans, when determining the amount of concrete that you require. If you have a unique project that the below form does not accommodate, please give our friendly staff a call on (02) 4953 3000.